In Advent, I will be blogging every day except Sundays. well, that’s the plan anyway. I will be starting on a few blogs about the difference between God’s values of the world, then, as Christmas gets closer, looking at the Christmas story as given in Matthew’s Gospel. My thoughts on what happened in church on Sunday, and the series on the names of God will continue through the season. I think that will be enough work. 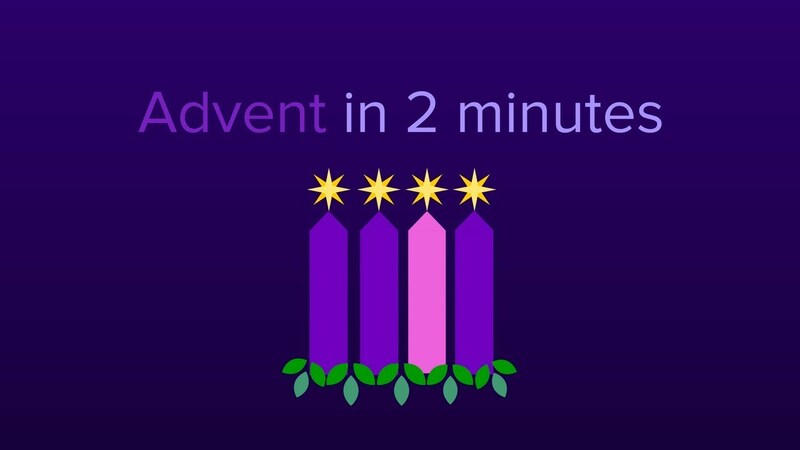 But all that leaves no time for saying what advent is, so here is someone else’s You Tube explanation of Advent.